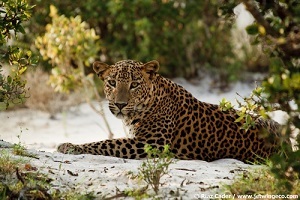 Sri Lanka is one of the finest wildlife watching countries in South Asia. The island may be small in size, but the variety of habitats, and the wildlife found there, would do justice to a country many times its size. Even a visitor with only the most casual of interest can’t help but be overawed by the sight of great herds of elephants, enormous whales, elusive leopards, schools of dolphins, hundreds of colourful birds and reefs teeming with rainbow-coloured fish. The Sri Lankan tourism industry hasn’t been slow to cotton onto the country’s wildlife-watching potential and an impressive array of national parks, protected zones and safari options exist that allow anyone, from dedicated naturalist to interested lay person, to get out there with a pair of binoculars and make the most of the Sri Lankan wilderness. 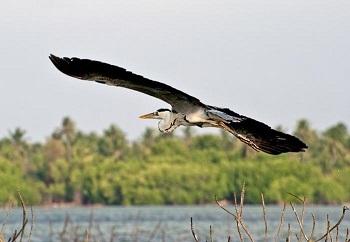 Muthurajawela Marsh, which evocatively translates as ‘Supreme Field of Pearls’, is a little-known gem of a wetland at the southern end of Negombo’s lagoon. The area had been a rich rice-growing basin before the Portuguese constructed a canal that ruined the fields with sea water. Floating in the great blue 1km offshore, Pigeon Island, with its powdery white sands and glittering coral gardens, tantalises with possibilities. A nesting area for rock pigeons, the island is beautiful enough, with rock pools and paths running through thickets, but it’s the underwater landscape that’s the real star. It’s not Kenya, but Yala National Park (also known as Ruhunu) is a major draw in Sri Lanka for its opportunity to see herds of elephants, leopards and an array of other animals, including reptiles and birds. For many people, a safari here is an essential part of their visit to the island. 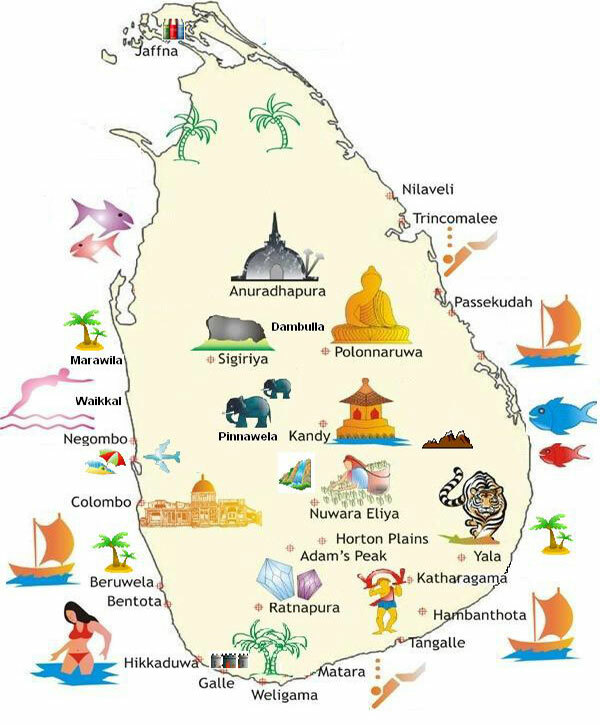 Situated in the North Central province closer to the ancient cities especially Polonnaruwa at Wasgamuwa wild elephants could be easily sighted. 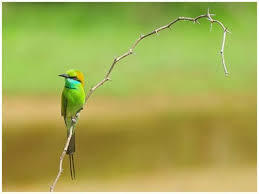 It is also rich in other large mammals, The size of the park is 37062 ha enclosed by River Mahaweli & River Amban, northeastern edge of the hill country elevation 76m to 500m. 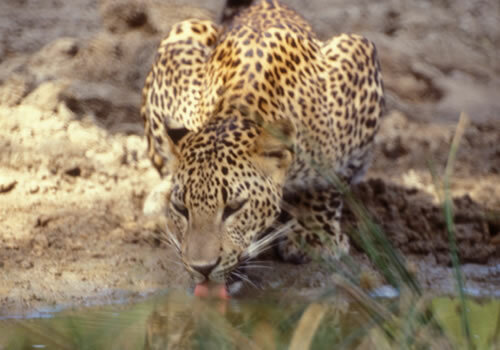 The best time to visit is June to September (dry season in the dry zone) when the mammals & birds roam around the tank. Circling the beautiful Minneriya Tank, the green surroundings are strikingly different to the arid landscape. Being part of the elephant corridor which joins up with Kaudulla and Wasgomuwa you are sure to sight elephants, especially during the dry season June - September when the water filled in the tank attracts them. 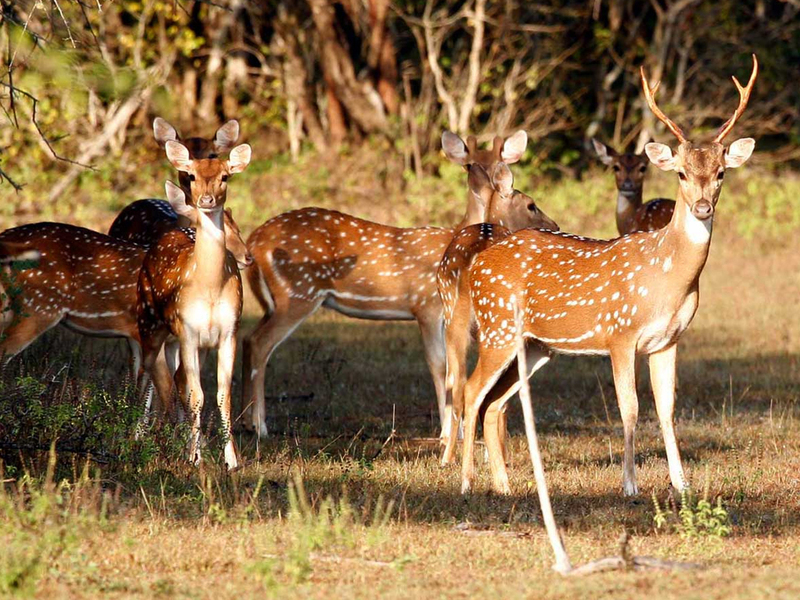 The Wilpattu National Park and its surrounding are steeped in history and covered with legend. Popular legend says that in 543 BC King Vijaya landed at Kudrimalai and that he married Kuweni. According to some ancient ruins identified, it is said that Kuweni lived in the place now identified as the Kali Villu. 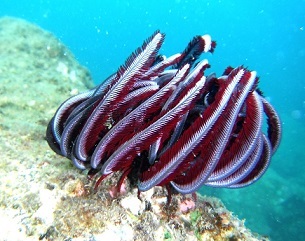 Both Kudrimalai and Kali Villu are found in the Wilpattu. 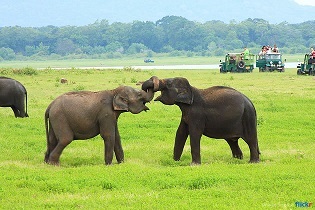 The Bundala National Park is located about 250km south east of Colombo in the Hambantota District. Park covers the area of 6,216 ha in Arid Zone of Sri Lanka, the climate classified as hot and dry. 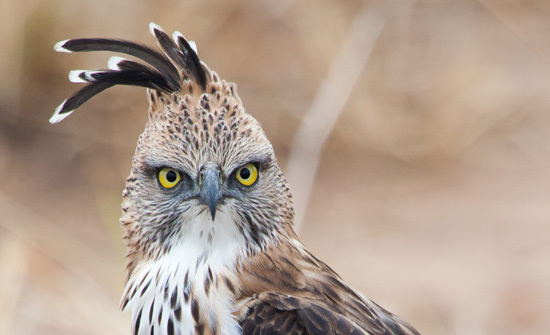 Record of the mammals in Bundala is 32 species, including 1 endemic and 5 threatened species. 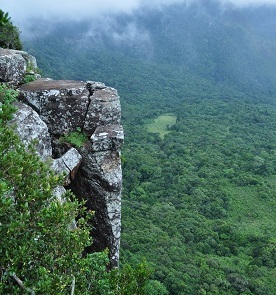 The Horton plains plateau is a sanctuary 2130 meters high offers you Sri Lanka’s most unforgettable views. Here the land plunges down a dizzy gorge to the southern foothills and on a clear day can see the glimpse of the sea more than 80 kilometers away. 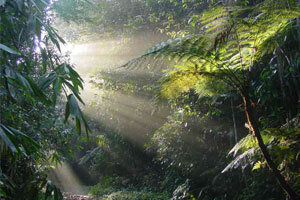 The last major undisturbed area of rainforest in Sri Lanka, this forest reserve occupies a broad ridge at the heart of the island’s wet zone. On most days the forest is shrouded by copious rain clouds that replenish its deep soils and balance water resources for much of southwestern Sri Lanka. The mangroves, islands and waterways of Pottuvil Lagoon are a rich ecosystem teeming with giant monitor lizards, crocodiles, kingfishers, the occasional elephant (who does not like to be disturbed), eagles, peacocks, egrets and monkeys. Birdlife includes spoonbills, stilts, several kinds of kingfisher, sea eagles, pelicans and herons. From April to September, green, hawksbill and occasionally even leatherback turtles struggle ashore at night to lay their eggs on Rekawa Beach. 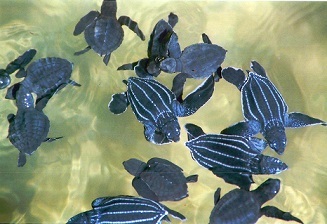 Tours are run by volunteers from the non-profit Turtle Conservation Project and locals. The emphasis is on protecting the turtles, so camera flashes and other lights aren't allowed. 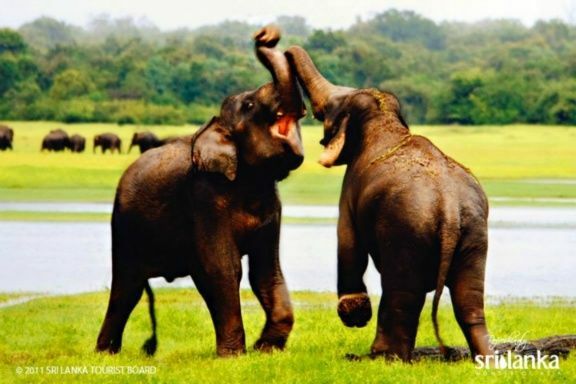 With herds of elephants, wild buffalo, sambar deer and leopards, Uda Walawe is the Sri Lankan national park that best rivals the savannah reserves of Africa. The park’s 30,821 hectares centre on the large Uda Walawe Reservoir, fed by the Walawe Ganga.